Humboldt Seeds feminized Lost Coast Hashplant marijuana seeds produce mainly Indica plants, with very high yield and earthy and herbal flavors. The genetics of Humboldt Seeds' Lost Coast Hashplant genetics are predominantly Indica feminized, it comes from they California laboratory and are the result of crossing Lost Coast OG with G13 and with Hashplant. A high quality marijuana strain, very high yield, powerful and fast. Its Indica genetic is 80% which makes it have a clearly relaxing effect, it is also powerful, reaching up to 21% THC, these characteristics makes it perfect for recreational use of relaxation when there is not much to do. As for its medicinal uses, it has been reported to reduce stress and anxiety, as well as to improve sleep and forget about imsomnia. Lost Coast Hashplant plants grow to a small or medium size, although outdoor plants can grow up to 3 meters. It grows with a notable hybrid vigour and is suitable for growing anywhere, indoor, outdoor or greenhouse. Indoors without much space it is advisable to change to bloom period after two or three weeks of growth, because although it is Indica, it can stretch quite a lot in flowering. 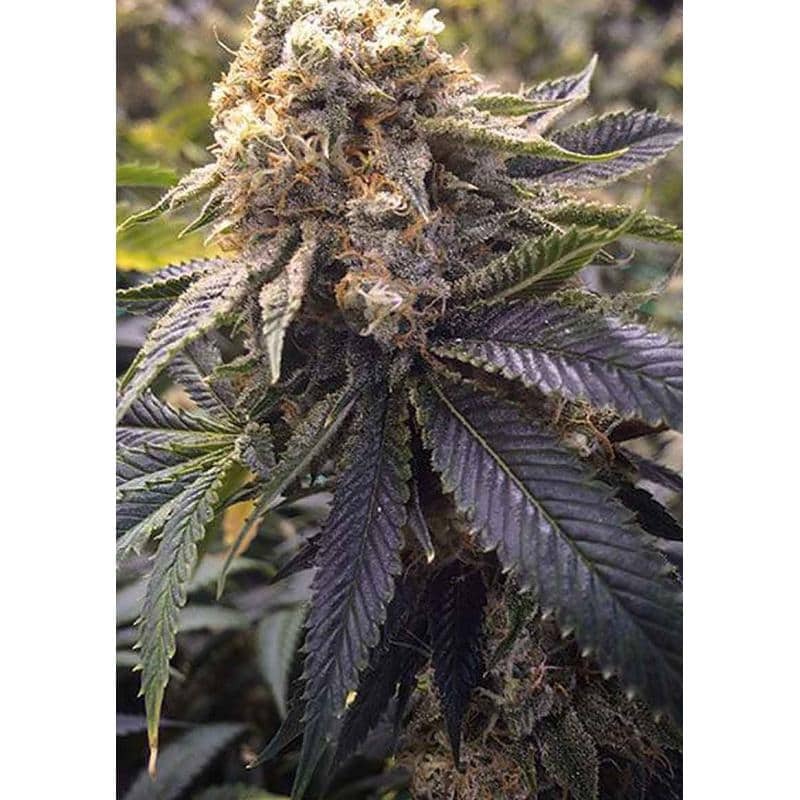 Lost Coast Hashplant marijuana gives off intense and appreciated earthy herbal aromas, with a spicy undertone, all of which are transferred to the flavor once consumed. 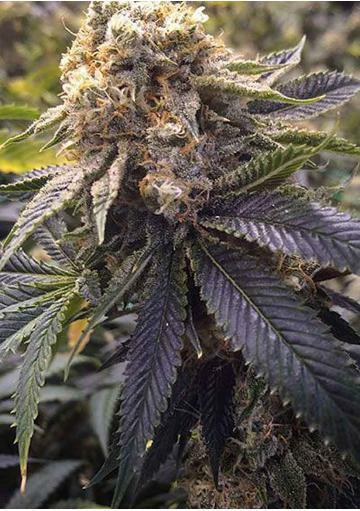 Lost Coast Hashplant's yield is very high, reaching values that only the best producers can match. The maximum yield can reach 900 gr/m2 indoors, while outdoor cultivated with natural sunlight, can reach up to 2 kilograms per plant. Height: Outdoors up to 3 meters. Optimun Yield: Up to 900 g/m2 indoor. Up to 2000/plant outdoors. Plantation: Spring outdoor, whole year indoor with lights.